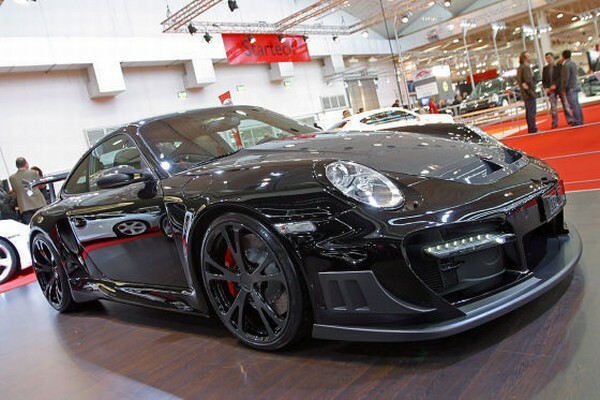 German tuner TechArt has been already presented to us tuning versions of the Porsche cars. 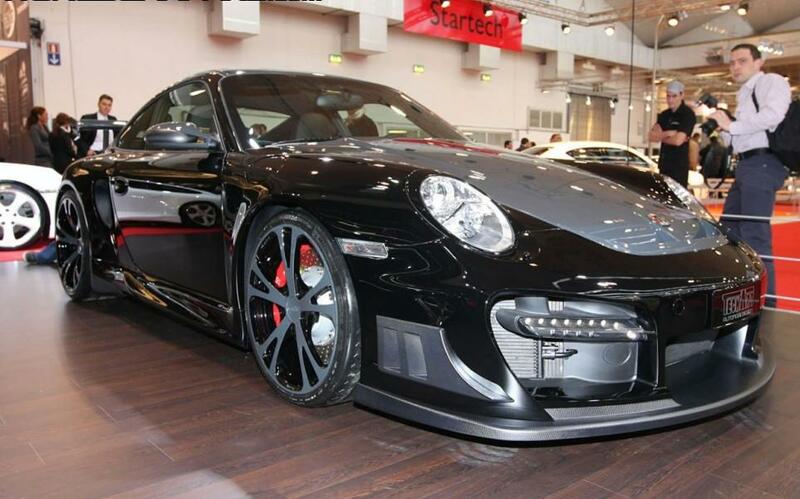 Today at Essen Motor Show they revealed awesome TechArt GTstreet R based on Porsche 911 Turbo. The arrangements add up to something like this: a 3.6-litre twin-turbo engine boosted from the benchmark 473hp (480PS/ 353kW) to 650hp (660PS/ 485kW). That’s correct, 600 livestock plus another 50 for rotund prompt. Torque is a truck-haulage 860Nm. Zero to 100km/h is reached in 3.4 seconds, and the big needle stops turning at 340km/h (211mph). These facts are gratitude typically to the improved sports air filter, large carbon yarn creek pipes, exclusive intercoolers, the sports exhaust scheme, Tiptronic S gearbox and of course those shiny new turbos.